This week I would like to take a different approach on how I deliver you some content. 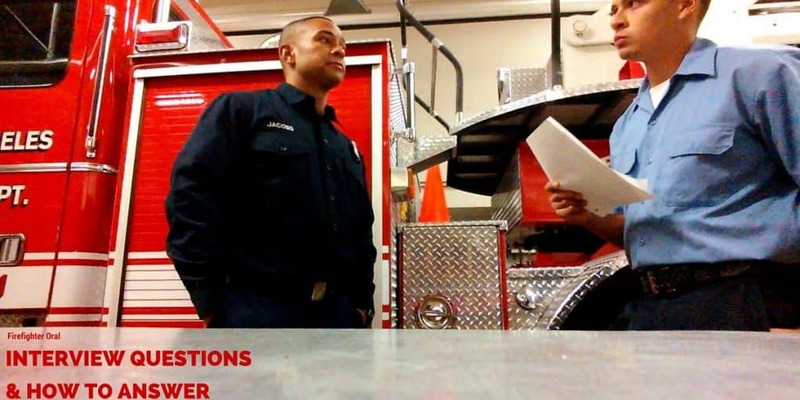 I stumbled upon a Youtube Channel Called Tomorrow's Firefighter​ and Battalion Chief, Dean Guccione walks you through how to answer some of the most common questions you find in a firefighter oral interview. Now I know a cookie cutter answer simply won't cut it and Dean will attest to that. He doesn't offer any canned answers he instead gives you the concepts and the reasoning behind the questions. A must watch in my opinion. Listed below are only a few video's but be sure to check out the whole lot of them when you get a chance. Why Do You REALLY Want To Be A Firefighter? Your Partner Goes Down While You're Rescuing A Civilian WWYD?